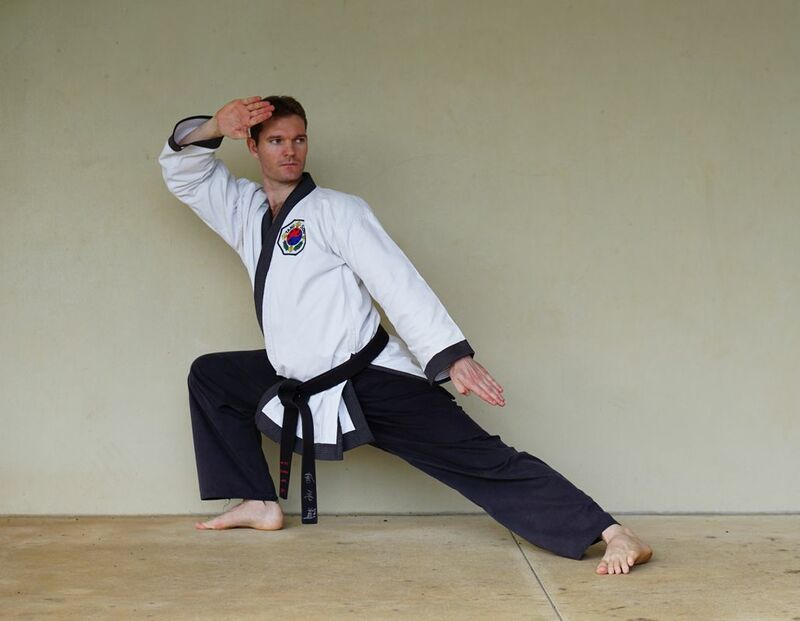 Master Nathan Franklin, 4th Dan, is the senior instructor responsible for the day-to-day operations of Tang Soo Tao Darwin. He began training in March 1991 as a karate kid just before his eighth birthday. A testament to his tenacity and commitment. He became an assistant instructor in the karate kids’ class in June 1997 and graded to 1st Dan in 1999. Eventually he took over as the main instructor for the karate kids, guiding our youngest students for a number of years. In 2005, Master Franklin was one of the founding instructors of the Wanguri hall along with fellow martial arts brother and instructor, Kyo Sa Peter Mather. “I have always been involved in tigers and adult classes, as well as training our senior students and have helped coach many to black belt. In terms of special interest, I practise Buddhist meditation and spiritualism and have been on a number of retreats. I also specialise in Jo (staff) training and fighting which is a precursor to swordsmanship and other practical weapons training, including the knife and arnis (stick)”.